We are very proud to be a Silver Enviroschool. 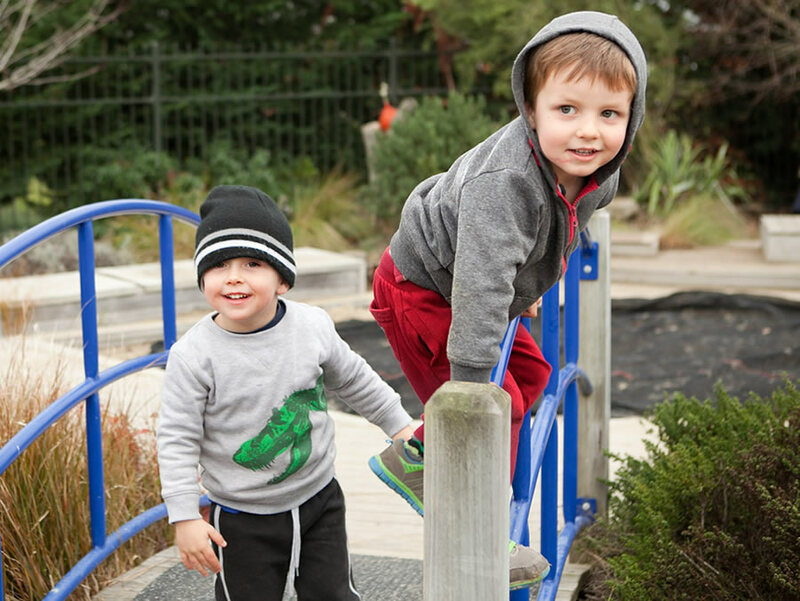 We are committed to the sustainability of Aotearoa NZ, all members of our learning community play an active part in respecting each other, the environment and our resources. The Enviroschools Foundation is a charitable trust which began in 2003 and provides leadership, support and opportunities that empower children and young people to work in intergenerational ways to create healthy, peaceful and resilient communities. 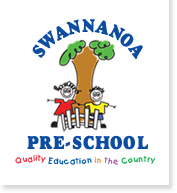 The Enviroschools programme is about the well-being of the whole centre, the community and the eco-system and has strong links to the early childhood curriculum Te Whariki. 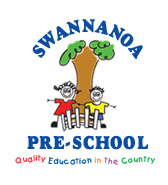 By being an Enviroschool, children at Swannanoa Preschool are learning lifelong skills which will enable them to protect and care for their environment and each other.